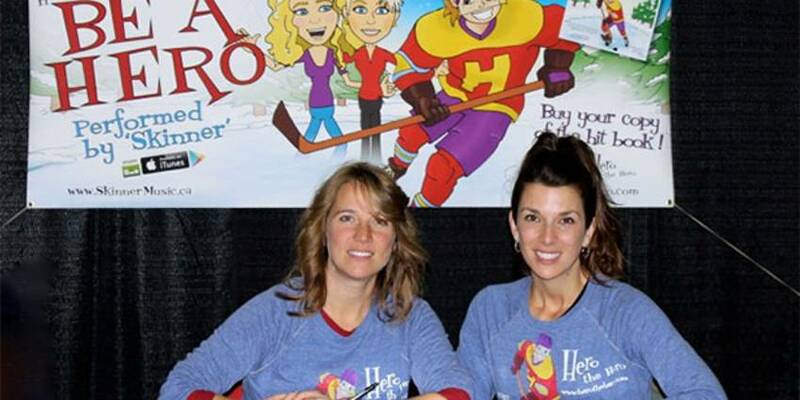 Kary Carkner and Pam Helmer weren’t sure what the reaction was going to be when the children’s book they co-authored came out this October. 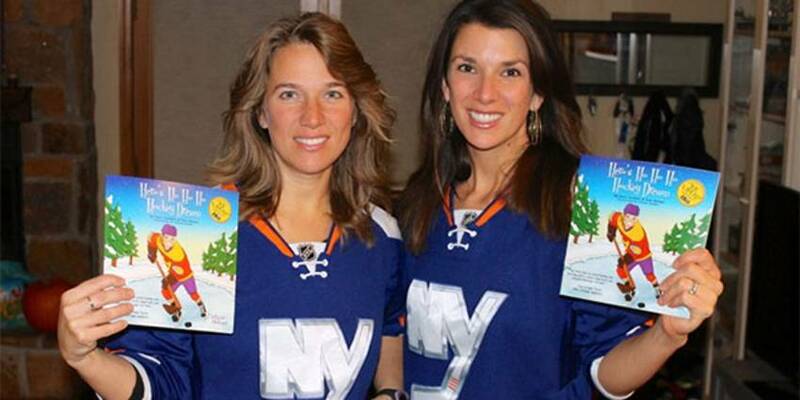 Several autograph signings, school visits and interviews later, the sisters have their answer. Typically, it’s Matt Carkner, the tough-as-nails New York Islanders defenceman, who is the one familiar with road trips. But on December 6, his wife, Kary, joined his sister-in-law Pam (her husband Bryan is an assistant coach with the American Hockey League’s Hershey Bears), at the Giant Center in Hershey, Pennsylvania, and experienced her own version of it when she sat down for a meet and greet with hockey fans. 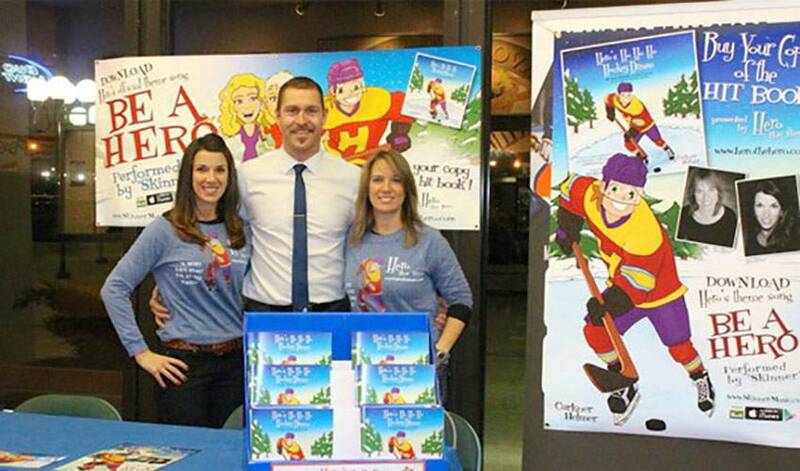 Hero's Ho Ho Ho Hockey Dream, illustrated by Steven Snider, might not be on the New York Times best seller list, but the children's book has proven to be a big hit inside and out of the hockey world. What started out as a book that would help children cope with the death of someone close to them (the sisters’ father, Wayne, died of a heart attack six years ago) evolved into something much different, an uplifting tale of a sports-loving kid who falls asleep and wakes up at the North Pole. The couple’s two boys, nine-year-old Chase and seven year-old Corbin, are both big fans of the book. The owner of a local pizza chain in Ottawa (near where Kary and Pam grew up) ordered 50 copies to hand out to kids. The sisters donated 50 more. Matt Carkner can feel the love, too. There are at least two more ‘Hero’ books set to come out, the next one in 2015. While the first featured a character Daniel Elfredsson, the second will showcase a tough guy with a big heart. A storybook ending, so to speak, with still more stories to be told.